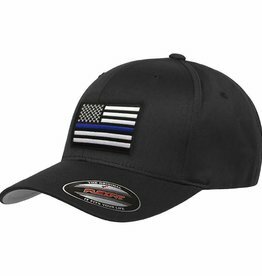 Stylish yet sturdy, perfect on any vehicle. 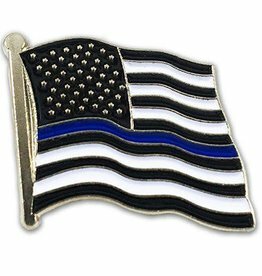 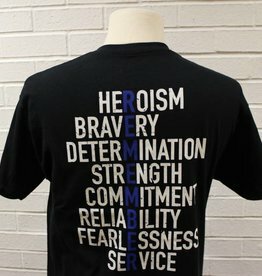 Support your local men and women police officers for all they do within the community. 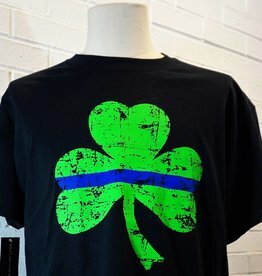 Thin Blue Line Shamrock Screen Printed T-Shirt. 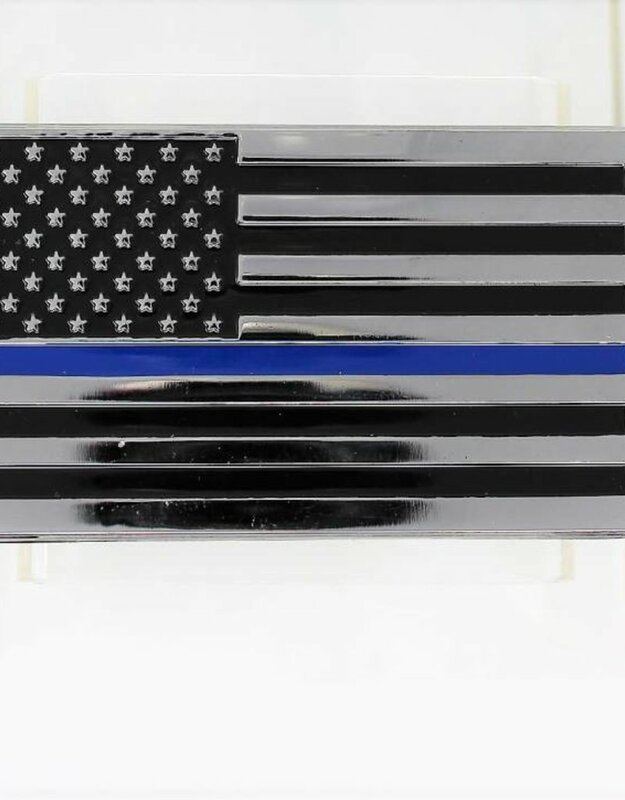 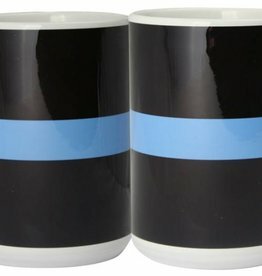 Thin Blue Line Imprinted Mug. 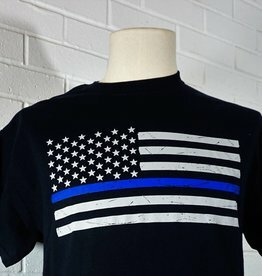 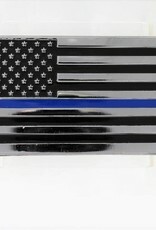 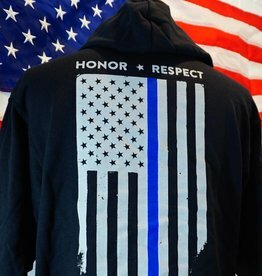 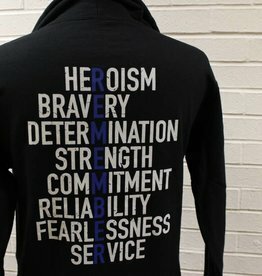 Thin Blue Line Flag Screen Printed T-Shirt.